The family of Brian Egg, 65, contacted police after they hadn't heard from him. 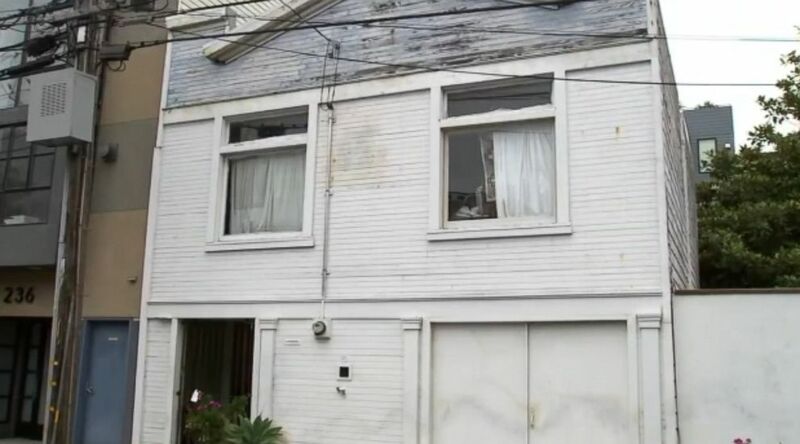 Authorities in San Francisco made a gruesome discovery while searching the home of a man who has been missing since the start of summer. 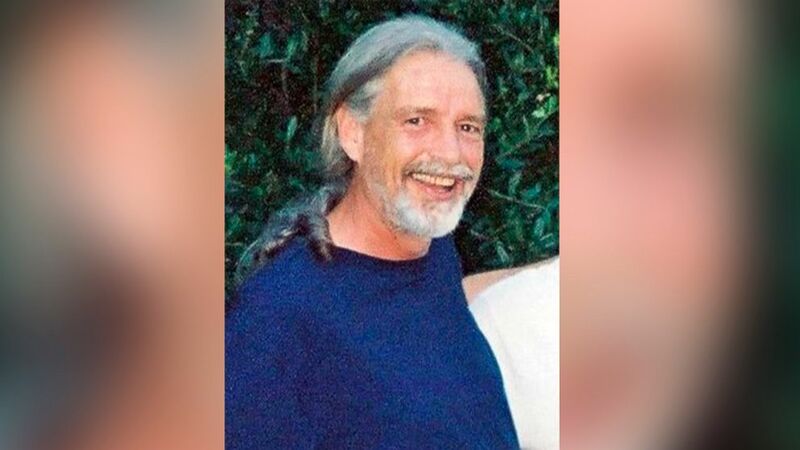 On Aug. 17, investigators found a headless torso inside a fish tank in the home of 65-year-old Brian Egg in San Francisco's South of Market neighborhood, Police Cmdr. Greg McEachern said at a press conference Tuesday. Egg had not been seen since late May or early June, and concerned family members and neighbors began contacting police to report that they had not seen or heard from him sometime in late July, McEachern said. (San Francisco Police Department via AP) Brian Egg in an undated photo. Police officers had responded to Egg's home to conduct welfare checks but did not receive a response when they knocked on the door and saw no "suspicious circumstances," McEachern said. 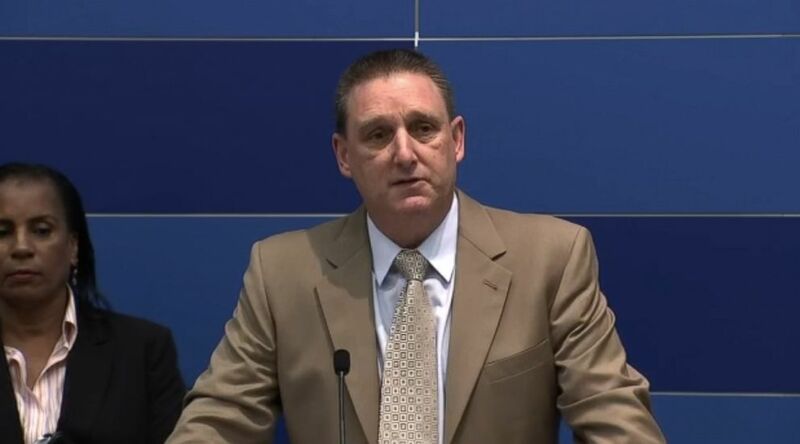 In addition, investigators did not believe anything suspicious or nefarious was going on because they believed that Egg was out of town, based on a message left on his answering machine, McEachern said. Egg's sister then created a missing person's report over the phone on Aug. 7, and officers who responded to his home were again met with no response at the door and saw no suspicious circumstances, McEachern said. (KGO) San Francisco Police Cmdr. Greg McEachern announced Tuesday that a headless body was found in the home of 65-year-old Brian Egg, who was last seen in May or June. The next week, on Aug. 13, a concerned neighbor called 911 to report that a suspicious person -- as well as "a crime-scene cleaning truck" -- were outside Egg's home, McEachern said. The officers who responded to the scene detained the individual, McEachern said. When they entered the home, they didn't find Egg but noticed a suspicious odor and found evidence of cleaning products, McEachern said. The police department's missing persons and homicide units then took over the case, and a search warrant was issued for Egg's home. Cadaver dogs on the scene noticed odors of a decaying body, and a human torso was found on the second day of the four-day search, McEachern said. The fish tank the corpse was placed in was located "in a concealed area of the residence," McEachern said. (KGO) A headless torso was found in a fish tank at 228 Clara St. in San Francisco, where 65-year-old Brian Egg lives. The medical examiner is performing a DNA test to identify the body and is trying to determine a cause of death, McEachern said. Two persons of interest have been identified in the case, McEachern said. San Francisco resident Robert McCaffrey, 52, was arrested on the day Egg's neighbor called police to report seeing the so-called crime-scene truck, and Lance Silva, 39, was arrested the next day at a hotel on 6th Street, McEachern said. They are both acquaintances of Egg's. Both McCaffrey and Silva initially were arrested on charges of homicide, identity theft, fraud and elder abuse, according to police. The San Francisco District Attorney's Office later discharged those charges pending further investigation, but Silva remains in custody in Alameda County on charges of violating probation, McEachern said. ABC News was unable to immediately reach attorneys for McCaffrey or Silva. Authorities are asking any businesses or entities that were "contacted by anyone purporting to be Brian Egg" or assisted with any financial transactions related to Egg or his residence to contact investigators. Egg's disappearance remains an "open and active missing persons case" as the medical examiner completes the report on the identity of the remains, McEachern said.